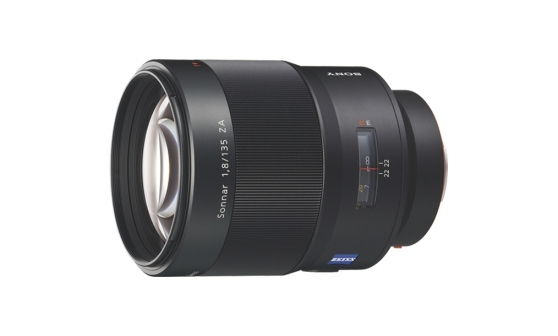 With its classic 135mm focal length and bright F1.8 aperture, the SAL135F18Z is a go-to lens for low-light shooting, portraiture, and more. ED (Extra-low Dispersion) glass elements provide superior contrast, resolution, and colour fidelity throughtout the image, even at large aperture settings. An internal focusing mechanism means the lens barrel doesn’t move, enabling a more compact design, faster autofocus response and reduced minimum focusing distances.